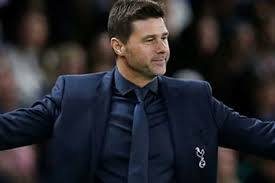 A season where Tottenham finished 3rd in the First Division. Featuring great players such as Gazza and Lineker. Highlights include wins over Arsenal and Liverpool and a treble over Manchester Utd. Apologies for poor quality.